You can buy Dysport from online retailers and also authorized merchants. Shopping online can save you time and be more convenient. Online shopping is simple, you are often required to select your preferred strength and number of goods. In order to buy Dysport, you may be asked to provide your medical license information. Finally, you will need a mailing address. As you can see, buying Dysport online is pretty straight forward. However, not every medical professional like you has time to go shopping on the internet. There are multiple factors to consider. Price and quality are most important. A lot of time goes into finding the best deals online. Need help finding Dysport or another product? Let us save you time! 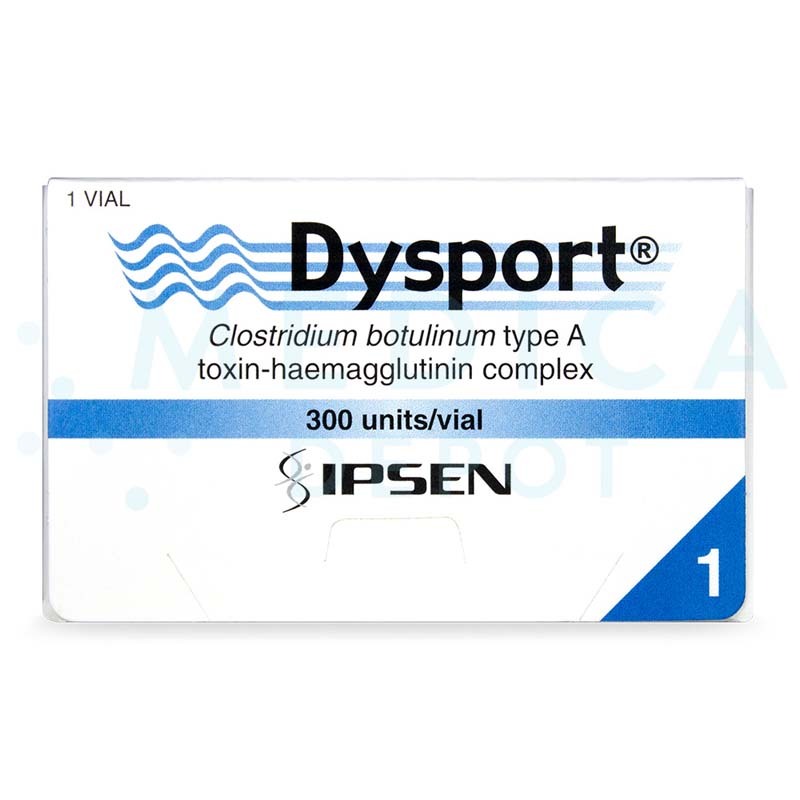 Dysport is a neuromodulating toxin produced by the Clostridium botulinum bacterium. This toxin works by decreasing movement in the muscles. This helps to smooth out dynamic wrinkles as well as relieves patients of debilitating muscles disorders. This neuromodulator is used in the facial region, neck and shoulders, and the upper and lower limbs. 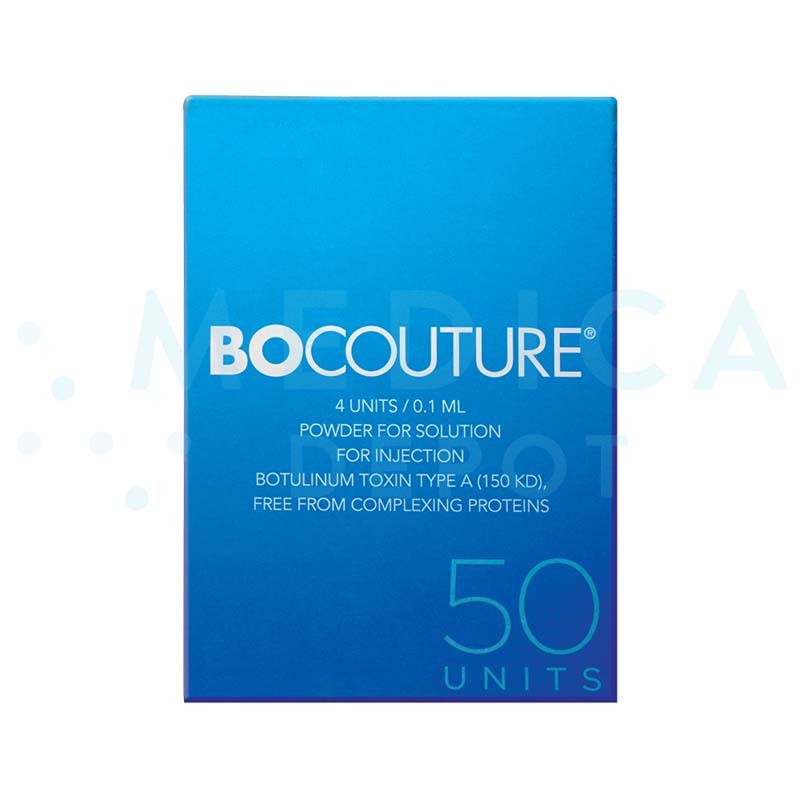 The units of Dysport are specific to the preparation and are not interchangeable with other preparations of botulinum toxin. Dysport should only be administered by appropriately trained physicians. 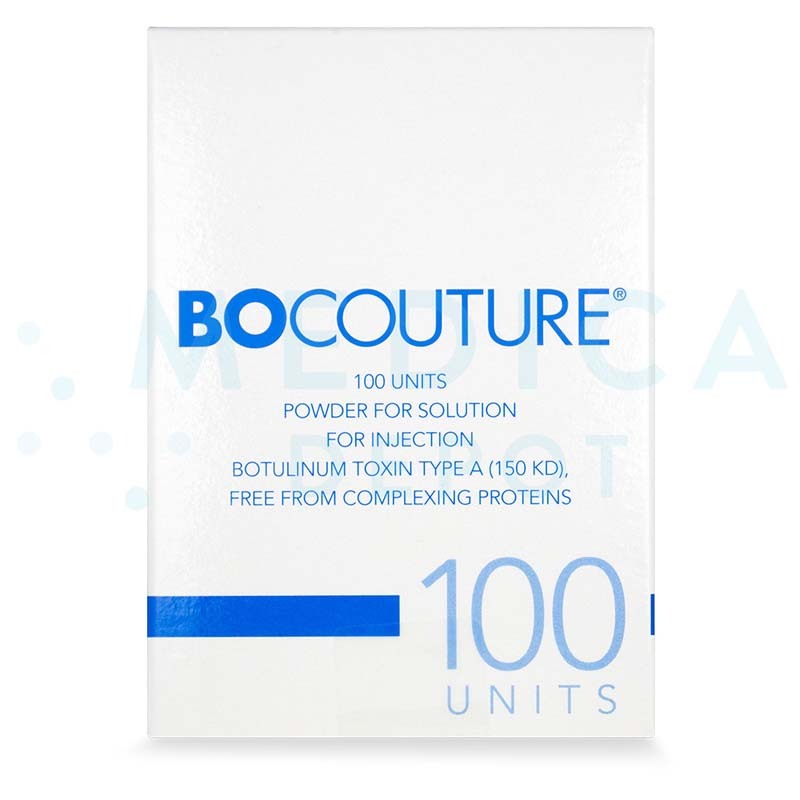 When your patients want an anti-aging treatment using botulinum toxin, there are other options besides the most famous brand, such as Dysport. You can order Dysport online from MedicaDepot.com for a low wholesale price, or you can phone one of our friendly customer service agents to buy Dysport today. With Dysport, you can relax frown lines on your patient's face, giving them smoother, younger-looking skin. Dysport comes in the form of a lyophilized powder for injection. It is packaged in a single use, glass vial. A package insert is also supplied. Dysport is a treatment with a variety of cosmetic and medical indications. 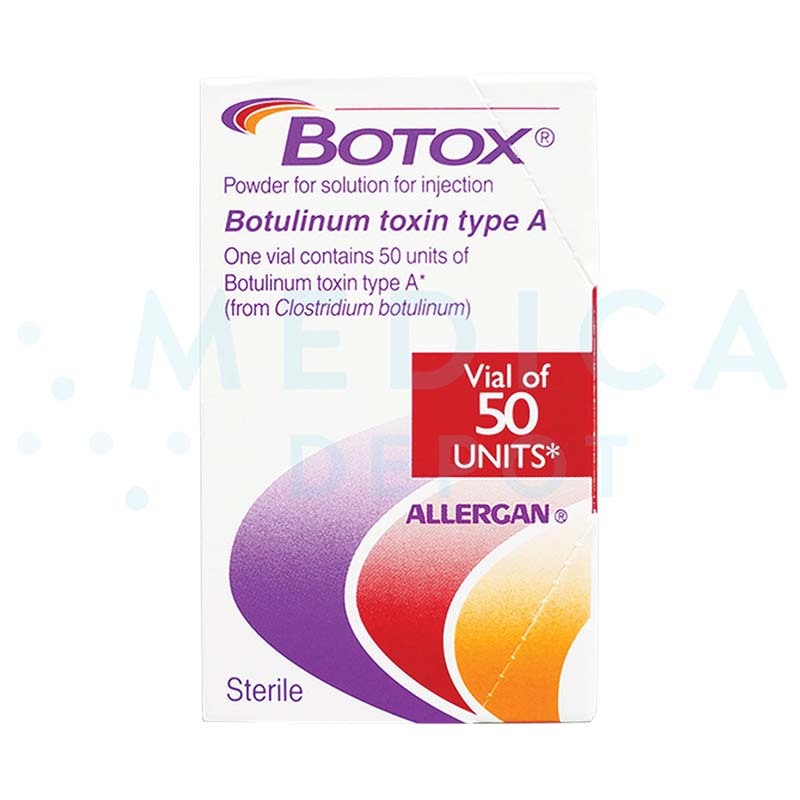 Dysport is similar in many respects to its more notable counterpart, Botox, with minor differences in cost, dosage, and effect. Some patients and doctors prefer the look of Dysport when treating crow's lines, but overall patients and doctors might prefer Dysport or Botox or notice no difference at all. 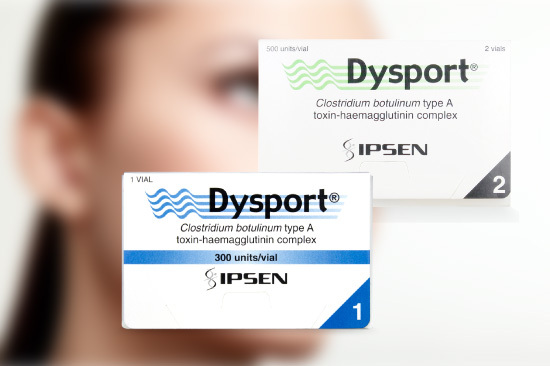 Some claim that Dysport takes effect quicker and lasts longer. 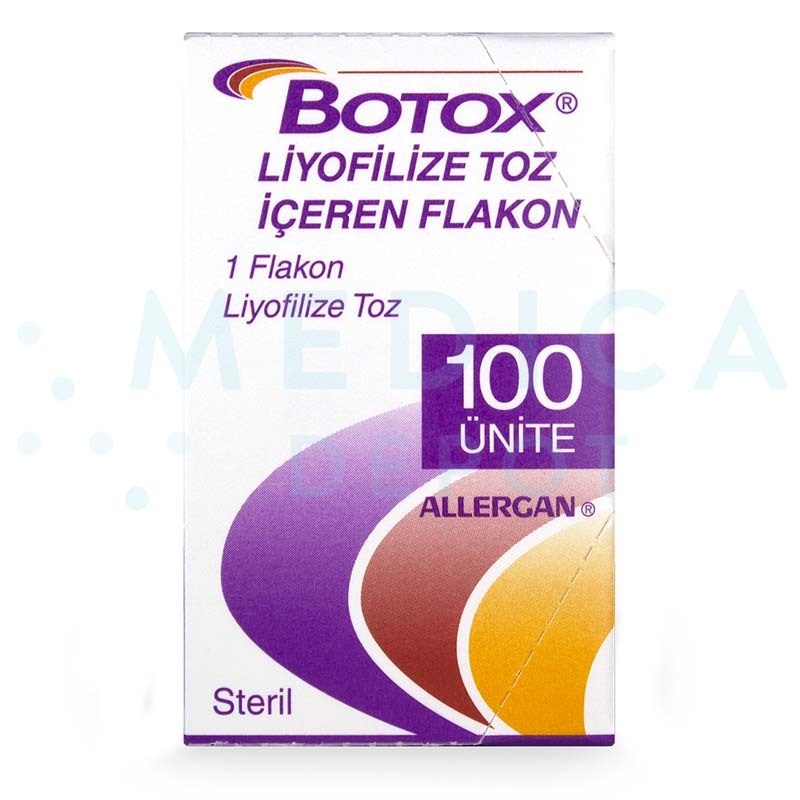 Some cosmetic surgeons also like to alternate between using Dysport and using Botox, since some patients may get "Botox burnout" and stop responding to Botox after time. 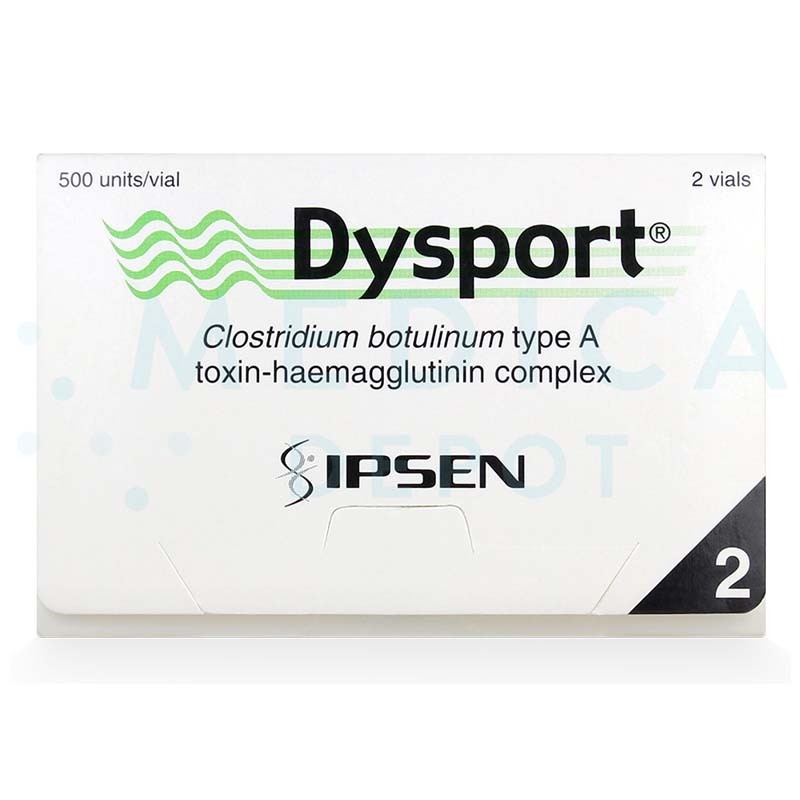 Dysport, also known as abobotulinumtoxinA, is a neuromuscular blocking agent made from botulinum toxin type A. Over time, wrinkles and lines such as frown lines form on your patient's face as muscles repeatedly contract and tighten. 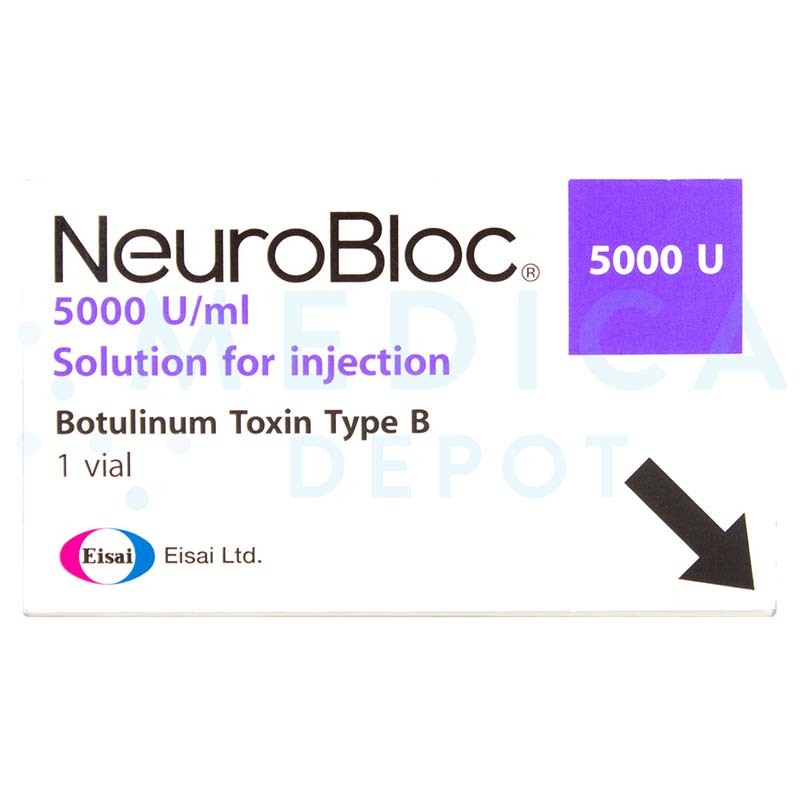 When you inject Dysport into your patient's skin, this neurotoxin blocks the signal from your patient's nerves to their muscles. The muscles beneath your patient's skin relax, and since they are not contracting, they do not form frown lines on the surface of your patient's skin. This results in smoother skin for your patients and a younger appearance. Dysport has to be reconstituted before use. To reconstitute Dysport, inject an appropriate amount of diluent (preservative-free 0.9 % sodium chloride injection) into the vial, making sure to clean the exposed central portion of the rubber stopper with alcohol before piercing the septum. The resulting solution should be clear, colorless and free of particulate matter. For the treatment of glabellar lines, administer a total dose of 50 units in equally divided aliquots to 5 sites using a 30-gauge needle: 2 in each corrugator muscle, and 1 in the procerus muscle. Recommended dosages and sites for injection vary by indication. Refer to the manufacturer’s guidelines for more details. Dysport is administered via intramuscular injections to the affected muscles when treating focal spasticity, cervical dystonia, spasms and glabellar lines, and is injected intradermally into the axillae when treating primary hyperhidrosis. The effects of Dysport injections are not immediate, but some patients may see a difference as early as the day after their treatment. Dysport will usually last about 4 to 6 months in most patients, although it does vary. Dysport is approved for treating severe frown lines between the eyes, otherwise known as glabellar lines, in patients under the age of 65. However, Dysport can help your patients who have crow's feet or wrinkles in other locations on their face, as well as a variety of other medical conditions such as cervical dystonia, back pain, twitches, overactive bladder, and excessive sweating. Dysport has been used to successfully treat both women and men for a variety of cosmetic and medical conditions. Offering Dysport as part of the aesthetic services in your practice will widen the options available to patients looking to get botulinum toxin treatments. 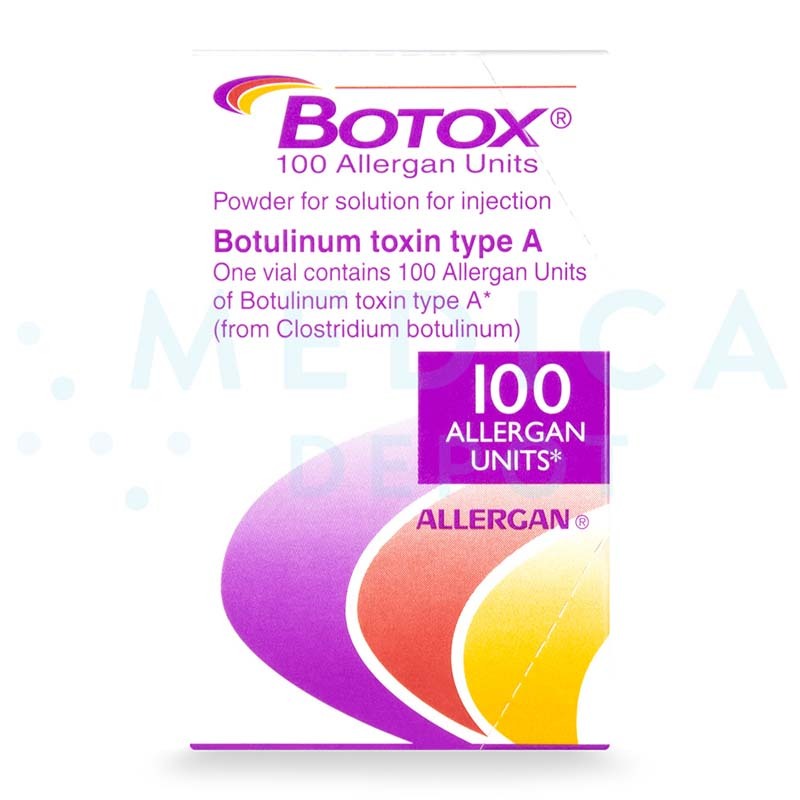 Some patients obtain optimal results from a combination treatment of botulinum toxin preparation, like Botox with Dysport, so it is best to keep all toxin treatments in stock. 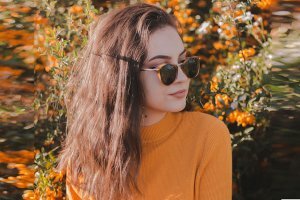 When you order Dysport from MedicaDepot.com today, you get the lowest wholesale price, and you can start helping your patients feel younger and more beautiful as soon as possible. When you give your patients Dysport injections, there are some possible side effects they should be aware of. When you give your patients Dysport injections, the needle could cause minor and temporary side effects such as pain, tenderness, bruising, itching, and redness at the injection site. Your patients should inform you if they are pregnant or nursing, as well as let you know what medications they are on. Only licensed medical practitioners should inject Dysport into patients.